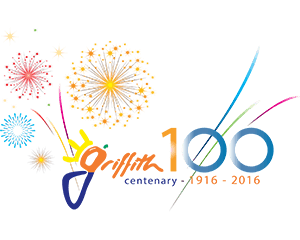 A gift to the City of Griffith from the people of Griffith to commemorate 100 years of progress. These seven beautiful sculptures were carved from 20 tonnes of granite by some of the best hard stone sculptors in the world. 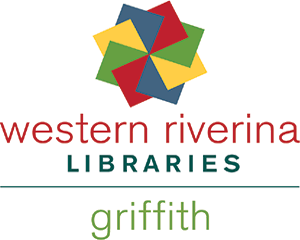 The sculptures reflect the theme ‘Griffith’s cultural diversity and the meaning of water’. 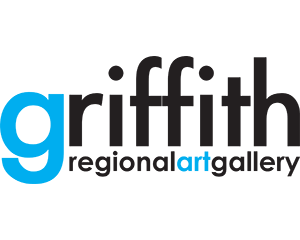 Griffith Regional Art Gallery is the regional art gallery of the Western Riverina. The Gallery showcases an annual exhibitions program of between 8-10 exhibitions. 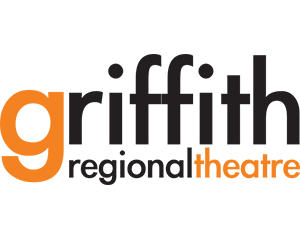 The premier arts facility in Western NSW- Griffith Regional Theatre has a 525 seat auditorium, 120 seat cabaret space, foyer and bar area. With an annual program of world class theatre there is usually something on stage, so be sure to check with the Box Office. Lake Wyangan is located 8kms north of Griffith. The picnic area, located in a large grassed and treed park, offers under cover picnic and BBQ areas and plenty of places to play ball with the kids. Step back in time, as you enter this delightful open-air museum. Home to forty original and recreated buildings which are furnished with an extensive collection of artefacts to provide a glimpse of what pioneering life was like in the early 1900s. 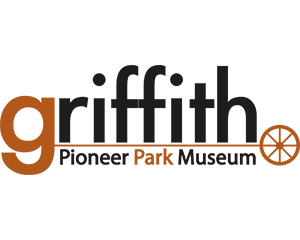 The Museum, housed in an attractive art deco building in the main street, displays items of military interest and aspects of the social history linked to military operations of ex-servicemen and women and their families from Griffith and districts. Open Thursday & Friday 10am-2pm, Saturday 11am-2pm. 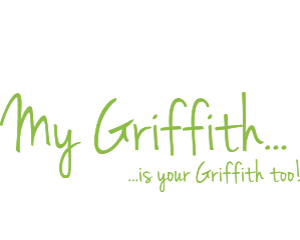 Griffith’s brand new, state-of-the-art skate park was officially opened on Saturday 14 July, 2018. Free bike maps; mountain biking, family ride and road cycling, are available from the Visitor Centre to get you started. 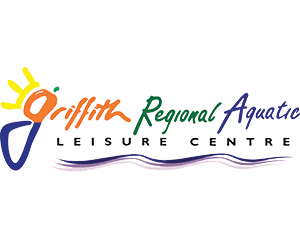 Griffith Visitor Information Centre is open daily and staffed by friendly locals. It's a great place to find out what to see and do while in the region.